Steps you can take to improve your organisation's agility, today. 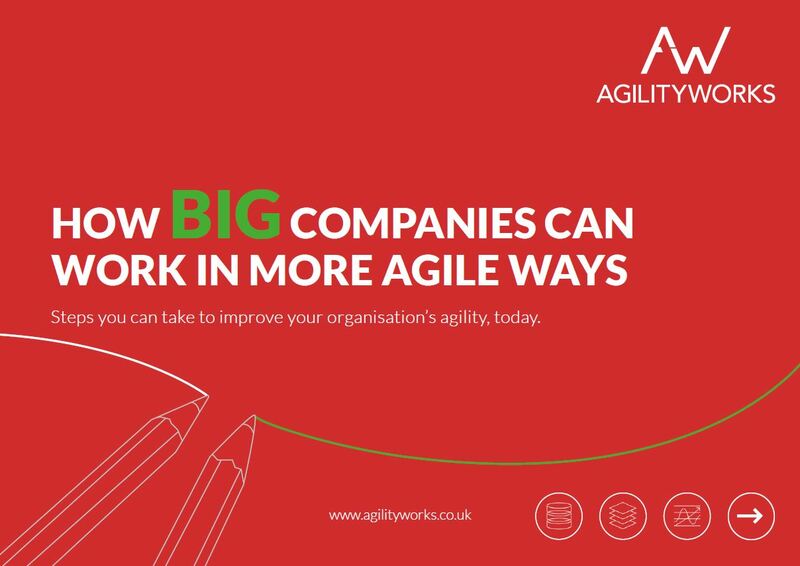 The challenge faced by big companies to become more agile cannot be underestimated. But with the ever- increasing pressure to stay competitive, top executives are more determined than ever to make their elephant organisations dance. This ebook will walk you through 5 steps your organisation can take to become more agile and teach you how to adopt the start-up mind-set, a corner stone of increasing agility within you company.